Oregon's junior senator wants to be able to run for president without giving up his U.S. Senate seat. U.S. Sen. Jeff Merkley (D-Ore.) is openly mulling a run for president. But a bid for the White House carries risks: By state law, he would have to give up his Senate seat to run. "A person may not be a candidate for more than one lucrative office to be filled at the same election," says Oregon Revised Statutes 249.013. Salem sources tell WW Merkley has quietly asked state legislators for a change in Oregon law so he can run for both president and the U.S. Senate in 2020. Earlier this month, New Jersey approved a similar request by Democratic U.S. Sen. Cory Booker, who like Merkley is up for re-election in two years. The laws governing dual candidacies differ from state to state. In 2000, then-U.S. Sen. Joe Lieberman (D-Ct.) ran for vice president alongside Democratic Party nominee Al Gore while also running to retain his Senate seat. Merkley served as speaker of the Oregon House in 2007 and retains a reservoir of goodwill in that chamber. He may face more resistance to changing the law in the Senate, where Democrats are more conservative. 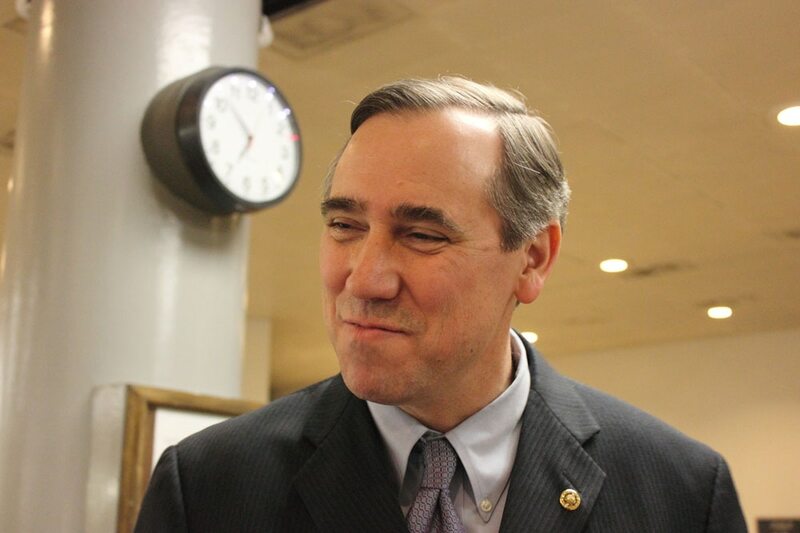 A Merkley spokesman confirms his boss is interested in a change to Oregon's law, which currently doesn't allow a candidate to seek two offices simultaneously. "Sen. Merkley has been approached by Oregonians who have expressed interest in changing the law," says Merkley spokesman Ray Zaccaro. 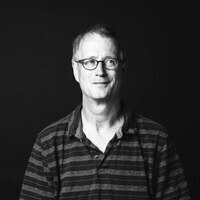 "He agrees this is something that should be addressed."